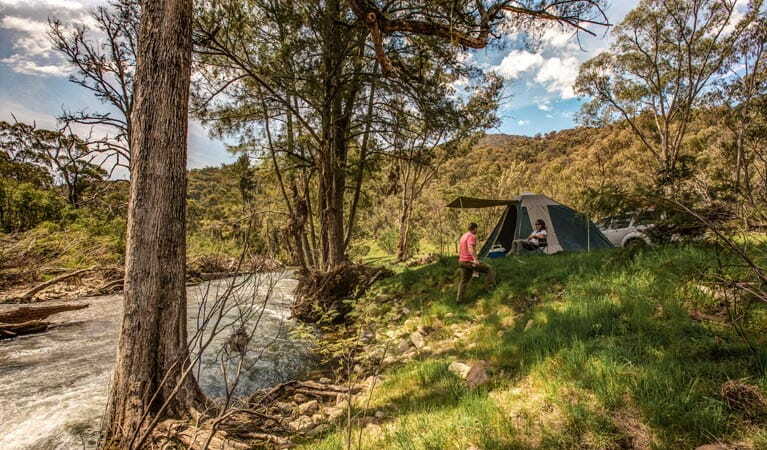 For a day trip or weekend break from Canberra, you can’t miss Brindabella National Park, with spectacular views, 4WD trails, walking, and fishing. 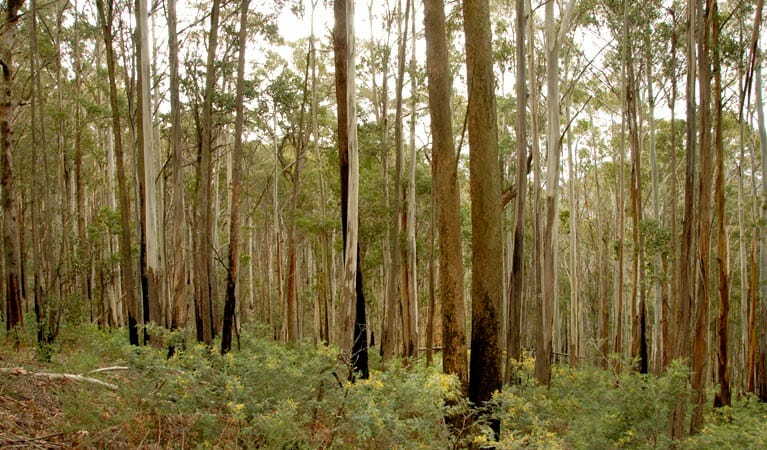 With an extensive network of challenging 4WD trails, the park is an excellent location for registered 4WD touring and trail bikes and even has some mountain bike riding opportunities. 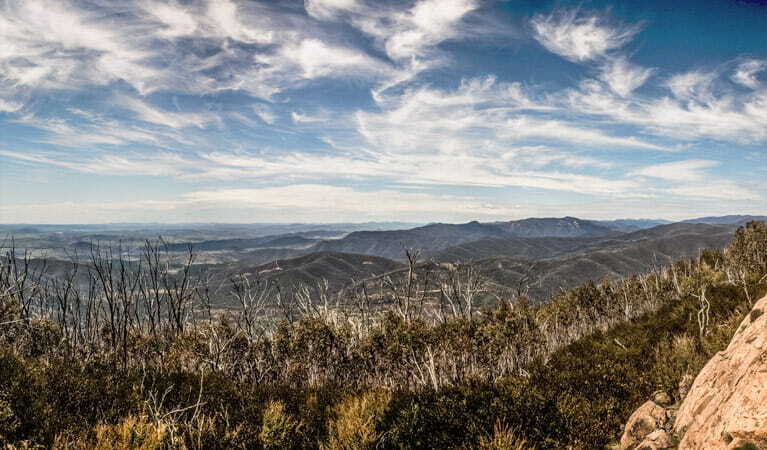 Your journey will take you through unique mountainous terrain covered with red stringybark and scribbly gums, and across ridgelines with scenic views of the entire Brindabella range. 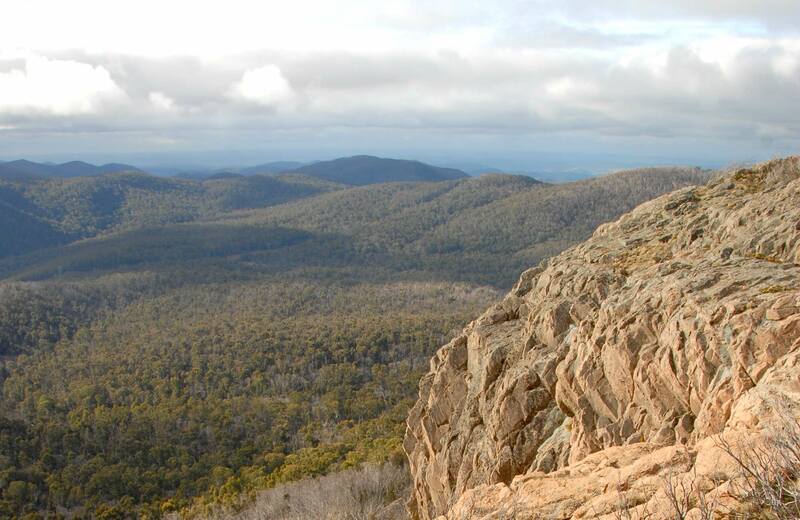 Breathe in the fresh mountain air and take in the spectacular views from many of the trails. 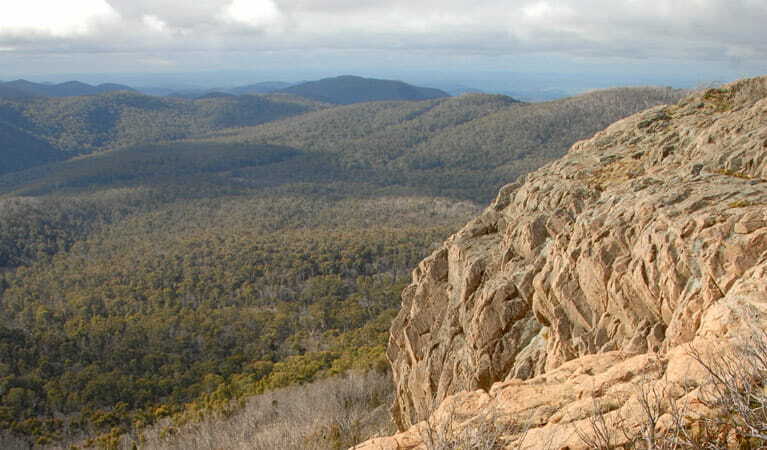 On a clear day, you can see Canberra in the distance and across the Australian Alps to the south. 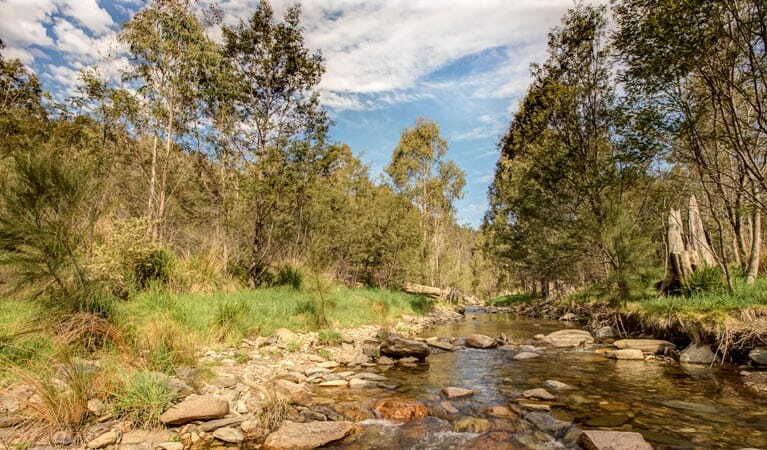 Visit the historic site at McIntyres Hut. Then take a moment to stop at the picturesque Flea Creek campground and picnic area, great for picnicking, fishing and camping. 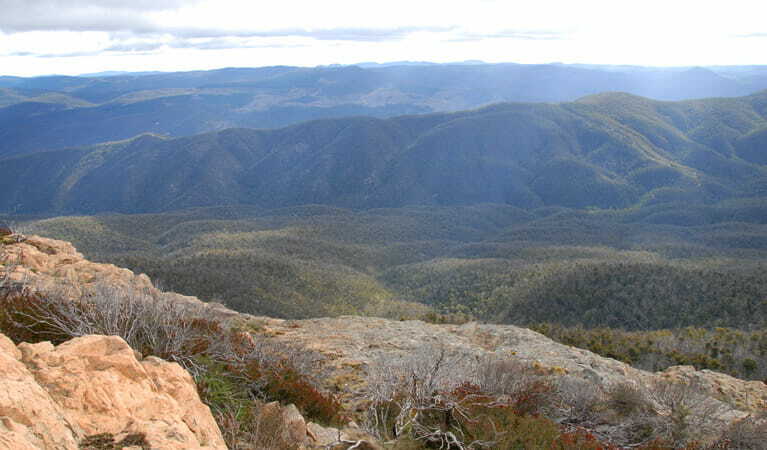 Brindabella National Park is always open but may have to close at times due to poor weather or fire danger.